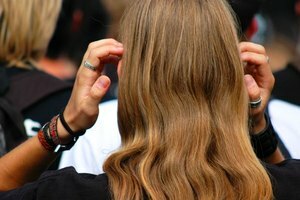 The scalp can develop flakes, dry spots, sore spots and scabs for a number of reasons. Usually, the condition occurs when the scalp stops producing natural oils. Common causes of excessive dryness of the scalp are weather conditions, unhealthy diet, air conditioners, allergies, and irritants found in styling products and shampoos. 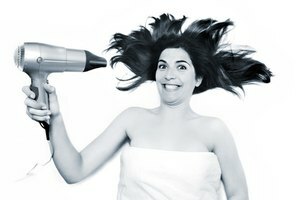 Improving the condition involves getting rid of hair products that contain harsh chemicals. A combination of moisturizing, massaging and home remedies may help to restore the natural oils back to the scalp. Home remedies for excessive dry scalp and scabs may alleviate irritation caused by the condition. 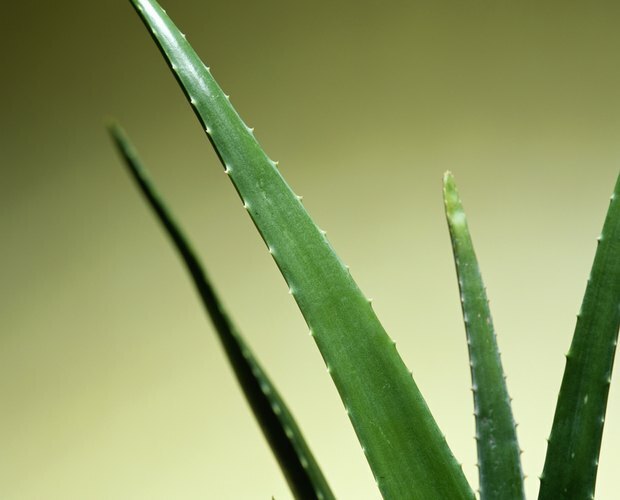 Aloe vera is a natural ingredient used in herbal medications and skin relief. According to herb site Ygoy, aloe vera acts as a deep conditioner to moisturize dry hair. Aloe vera has moisturizing and antifungal properties that may ease dry scalp. Applying an aloe vera gel treatment to the scalp will soften and heal the scabs. Healing the scabs may lead to eliminating dry flakes and dry spots. Apply the gel to the affected area daily to treat the condition. Shampooing and deep conditioning the hair each week will moisturize a dry scalp. Apple cider vinegar is a home remedy treatment with a variety of healing properties. The treatment help soothes dryness of the scalp. According to naturopath Dr. Bruce Berkowsky, apple cider vinegar may reduce dry scalp by eliminating bacteria in clogged pores. Apple cider vinegar solution softens scabs, and the scabs will slip off during the rinse. Mix equal parts of water and vinegar. Wet the hair before applying the vinegar solution. Use a spray bottle or cup to distribute the solution through the hair into the scalp. Then rinse the hair with cool water. An apple cider vinegar rinse may restore natural moisture balance to the hair and add shine. 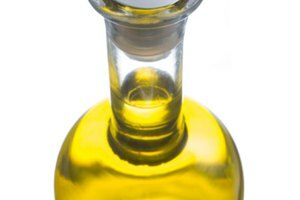 Extra virgin olive oil has a variety of uses, including moisturizing the scalp and treating dry scabs. 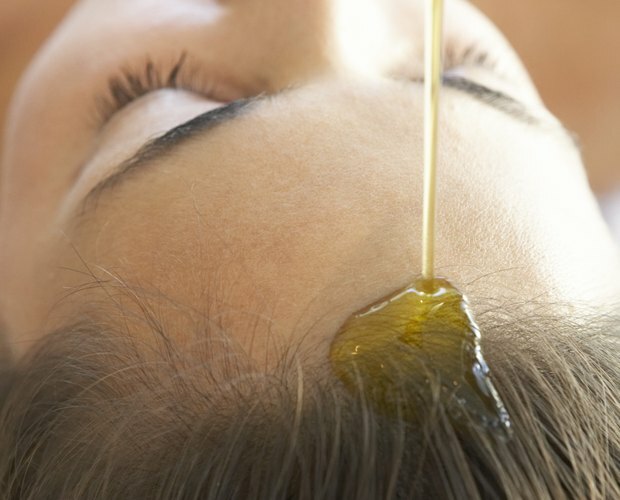 According to the website Mother Nature, olive oil has a soothing effect on an itchy scalp. 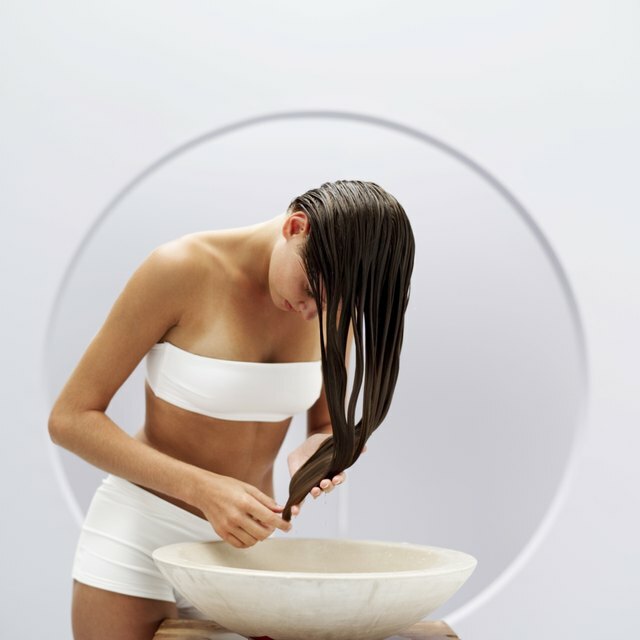 Warming the olive oil in a bowl and massaging it into the scalp will help the oil to soak into the head. Combing the hair with a wide tooth comb will distribute the oil evenly through the hair. Massage the scalp a second time, which will soothe the scalp from any irritations. Cover the hair with a shower cap and wrap with a hot towel; leave on the hair overnight. The next morning rinse and wash the hair with a moisturizing shampoo follow by a moisturizing conditioner.